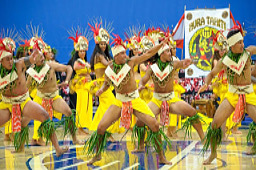 Professional and Insured Polynesian Entertainment for Private and Public events. Traditional and Contemporary Dances of the South Pacific. We perform Exciting Fire Dancing and Poi Routines. Special Packages for Children's events! Hire our qualified Master of Ceremonies (Emcees) for your events! Our services are available throughout Northern and Southern California. Our events also include out-of-state Arizona and Nevada or National. Contact us for more details. We can package any event to your specifications. 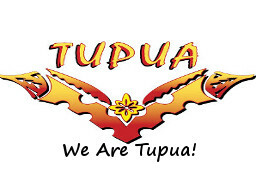 We at Tupua Productions specialize in Weddings, Birthdays, Anniversaries, Graduations. We also provide any size Corporate and Private events and package the event to fit any occasion. In addition, we provide fundraising services for non-profit organizations and host workshops to educate and promote health awareness. 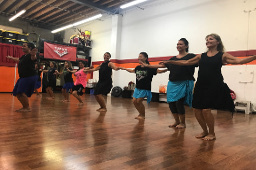 Leave your worries behind as TUPUA productions leads you on an adventure through the different Polynesian Islands... Feel the beat of rhythmic drums of Tahiti; Be enchanted by the graceful hands & smiles of the Hawaiian Hula; Feel your heart race with exciting Samoan fire knife dance. Join Our Weekly Hula Classes. All Levels Welcome. Contact Us For Your Next Polynesian Entertainment Event! 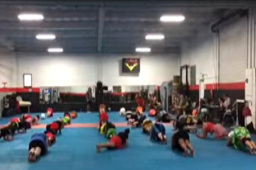 Healthy And Fun Polynesian Cardio Excercise Classes. 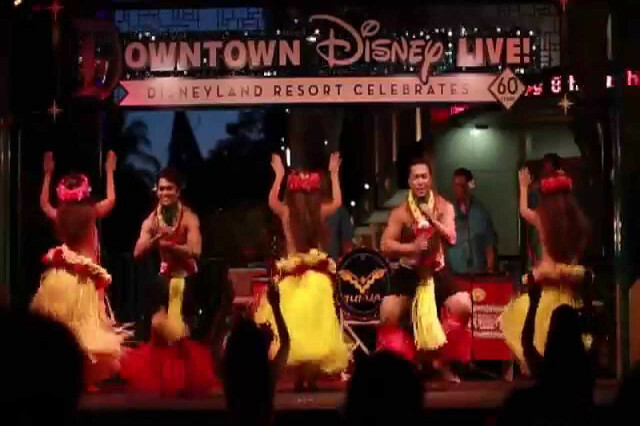 Spectacular Polynesian Entertainment Productions Large Or Small. Book Your Next Event With Us! Meet Renowned Polynesian Entertaimnet Artist Stephan Tupua Seanoa.